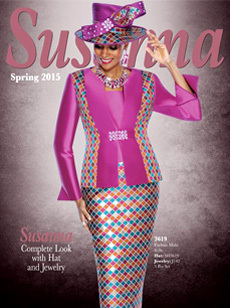 Thank you for shopping at WomensSuitsUpTo34.com! 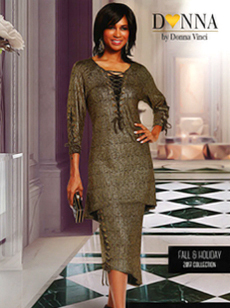 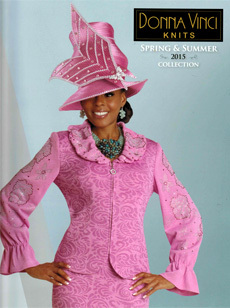 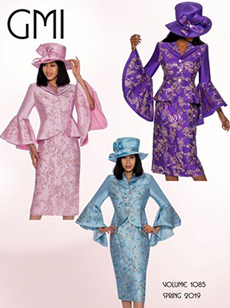 Women’s church suits Up To 34 is one stop shopping for all your needs. 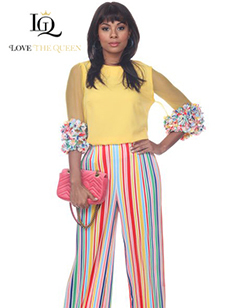 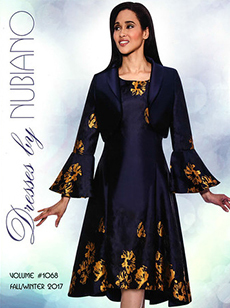 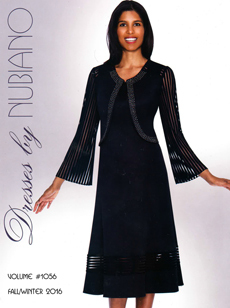 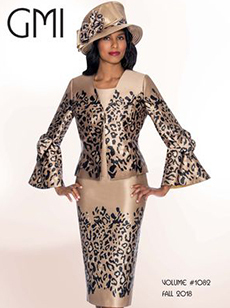 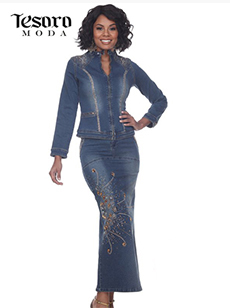 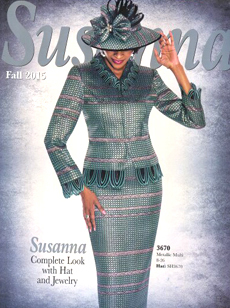 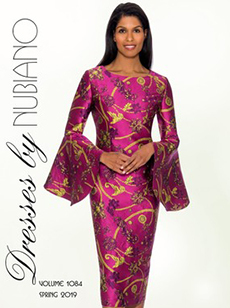 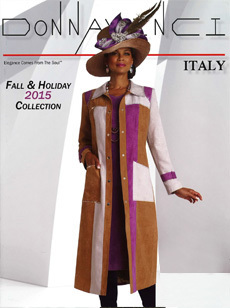 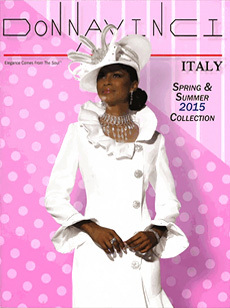 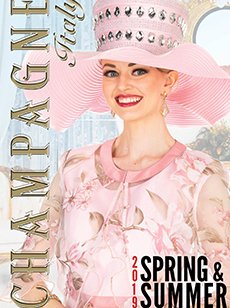 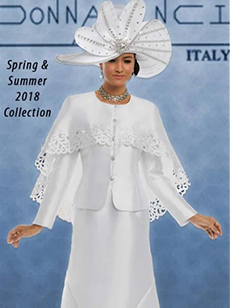 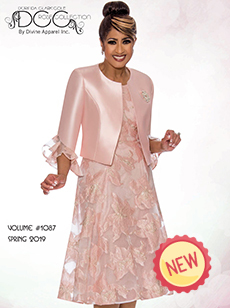 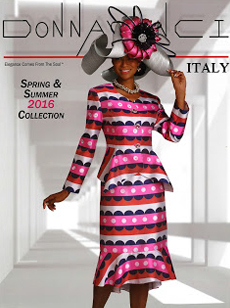 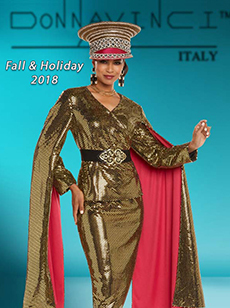 Our top of the line church suits, name brand, top-quality women's dresses, church hats, and accessories and many more church clothes ensembles for gorgeous ladies of all sizes. 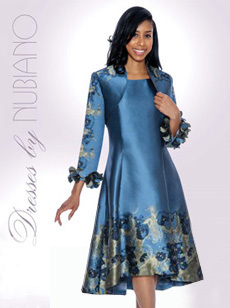 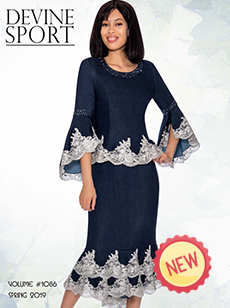 We believe all women should look and feel their best on any special occasion. 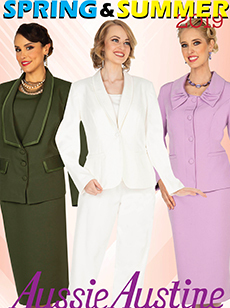 We carry women’s church suits in sizes up to 34, so everyone can look their best. 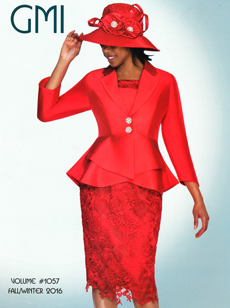 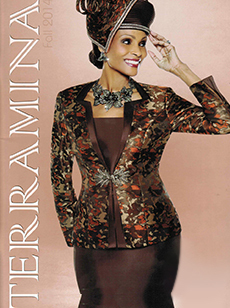 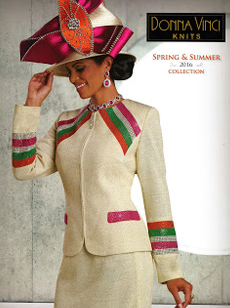 Take a look through our large variety of collections, hats, and bags - stay blessed and dressed to impress! 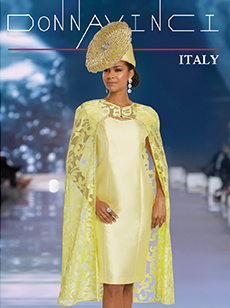 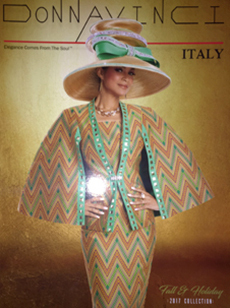 Whether it's a Donna Vinci Italy church suit, ladie’s dresses from Anabelle, GMI womens church suits, Donna Vinci Knits, Elite Champagne Church Special Occasion Set, Aussie Austine ensembles, Terramina, Devine Casual outfits, silky Dresses by Nubiano, Champagne Italy ladie’s suits, or DVC knit church suits... We know that you will love it and we appreciate you for letting us be a part of your church going experience!